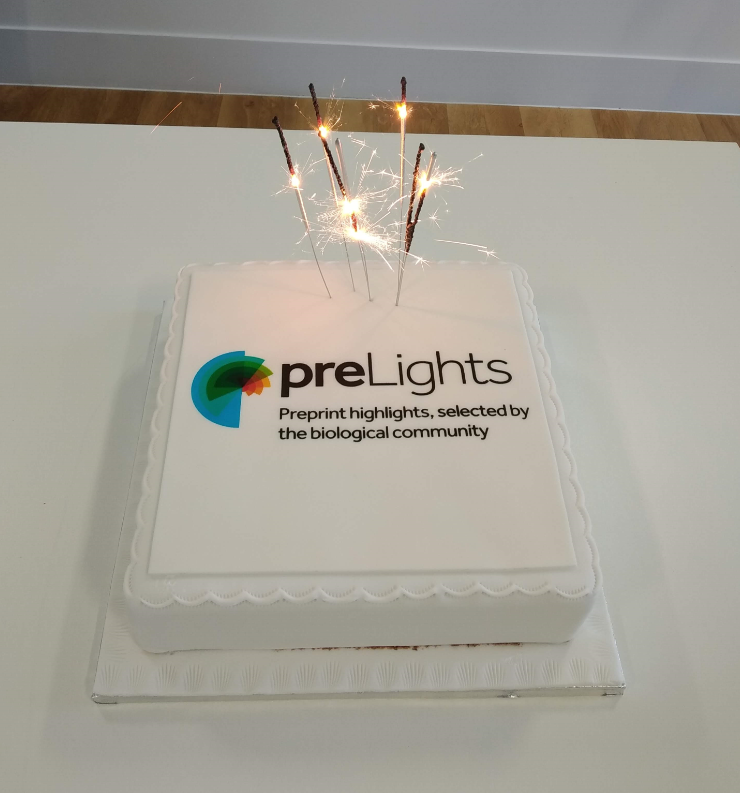 preLights, the preprint highlighting service hosted by The Company of Biologists launched one year ago. To celebrate our first anniversary, we will be posting guest preLights posts by Editors of our journals in the coming month. If this is the first time you hear about preLights, we encourage you to browse through the preprint highlights, which you can filter by category, and get to know the community of preLighters.